Are you worried about water rings on your new table when family and friends coming over to watch the game? 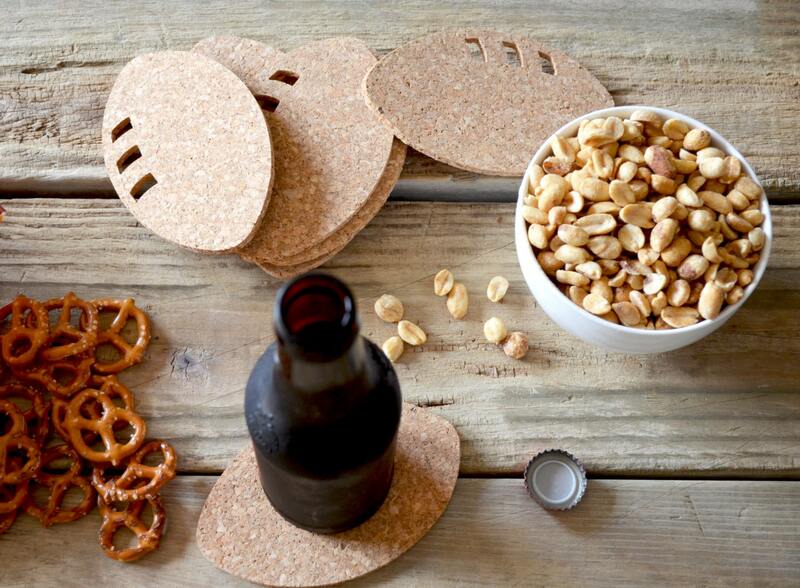 Do you keep telling the man of the house to "use a coaster!" when hangs out with his buddies? 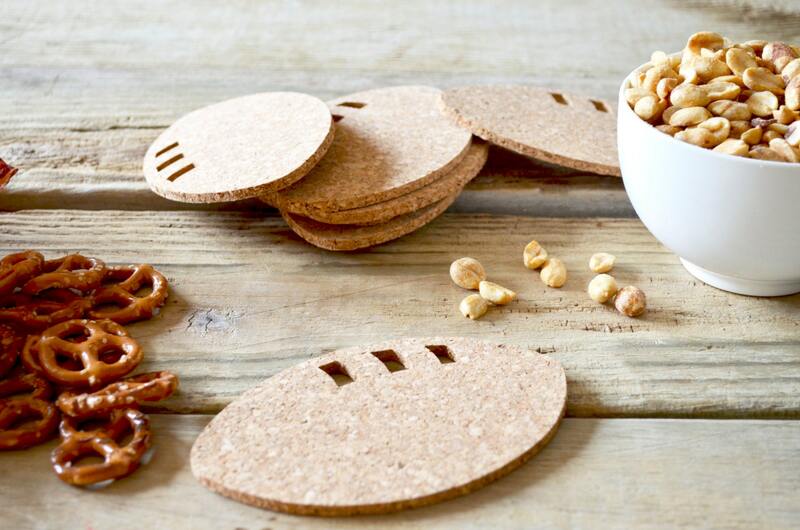 Intercept unsightly rings with these touchdown scoring, football shaped coasters! Everyone is sure to love them. They are perfect for any occasion! 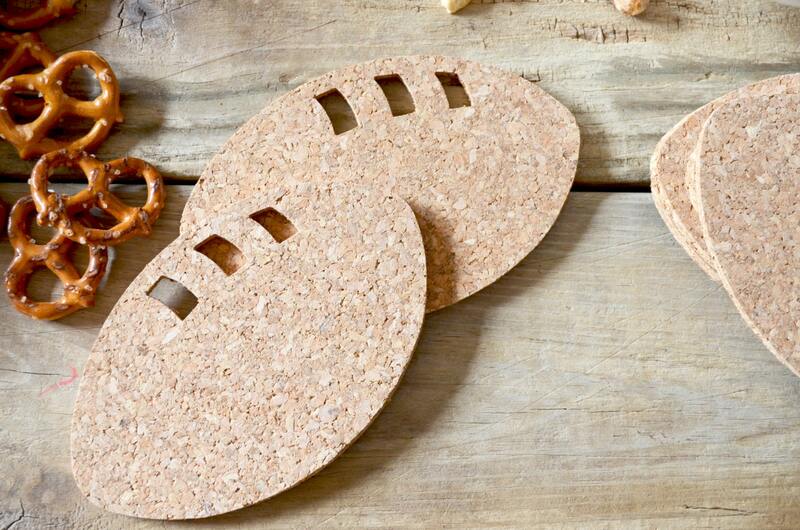 Each cork coaster is handmade from natural cork and measures 5" (13 cm) x 3 1/4" (8 cm). 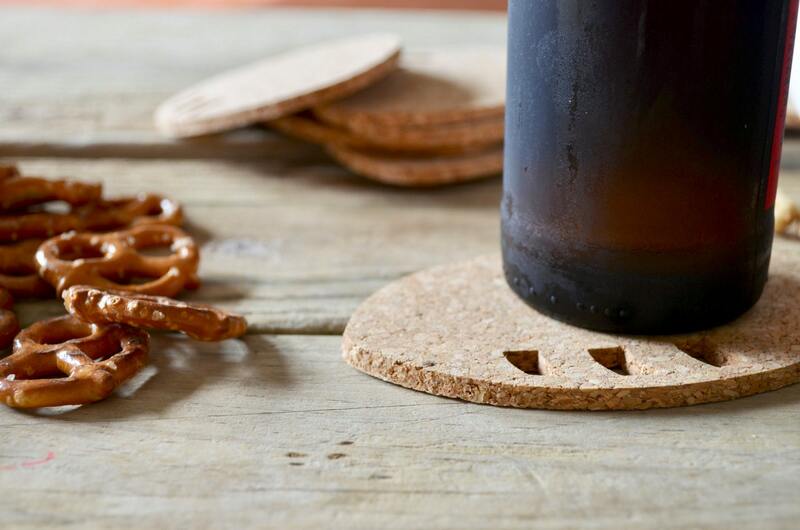 Please note that, because these coasters are made from natural materials, there may be some subtle variations in color. Fantastic gift for every football lover!! Great gift, stocking stuffer or Secret Santa! Love them!! 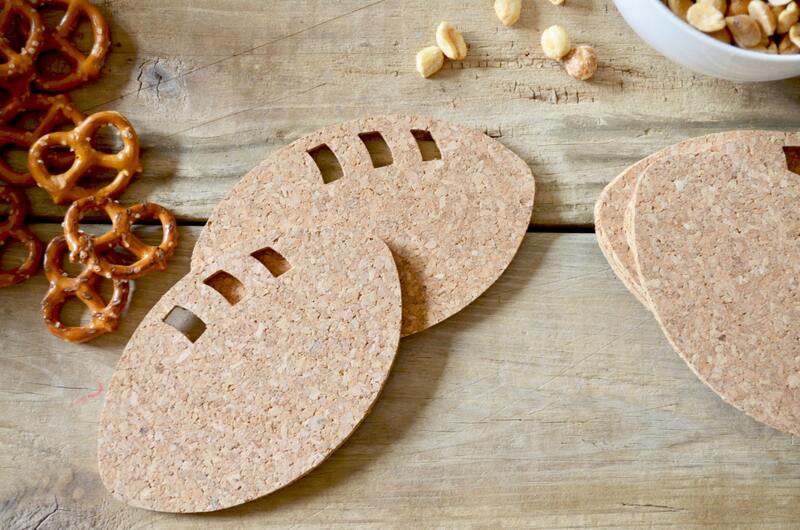 These are the perfect Cork Football Coasters for Game Day! They look great and had several Friends ask where I got them.Will be ordering more to give as little gifts.These arrived super fast and packaged perfectly! Thank you! Highly recommend ThePathLessTraveled to everyone!!!! Just in time for Football season!! He loved them, the perfect gift for your guys!